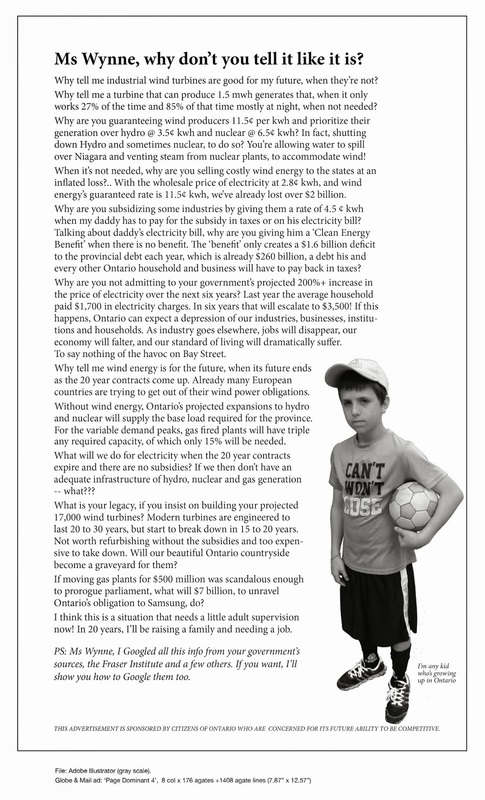 Remedy Hearing – Little Brown Bats take centre stage | Mothers Against Wind Turbines Inc.
WE THOUGHT IT WAS OVER! TURBINE FIGHT STILL GOING! REMEDY HEARING FEB. 28TH! Wind project developer (WPD) have been granted another chance that could allow them to install wind turbines at Clearview. They lost at the Tribunal on the grounds the project would cause serious harm to human health due to the wind turbines interfering and creating risks for safe aviation movements at the adjacent Collingwood airport. Serious harm to bats was proven. ON TUESDAY, FEB. 28. LITTLE BROWN BATS ARE CENTRE STAGE! A REMEDY HEARING has been granted to allow WPD to present their mitigations measures which need to prove that the mortalities caused by the wind turbines will not cause irreversible harm to the critically endangered bat population which is facing possible extinction.